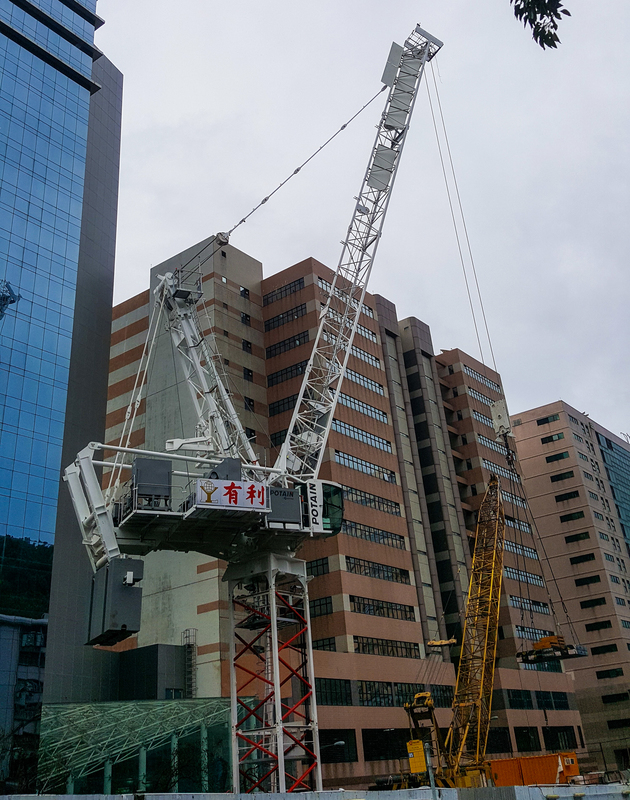 A Potain MR 618 luffing jib tower crane is building a new private hospital in downtown Hong Kong. 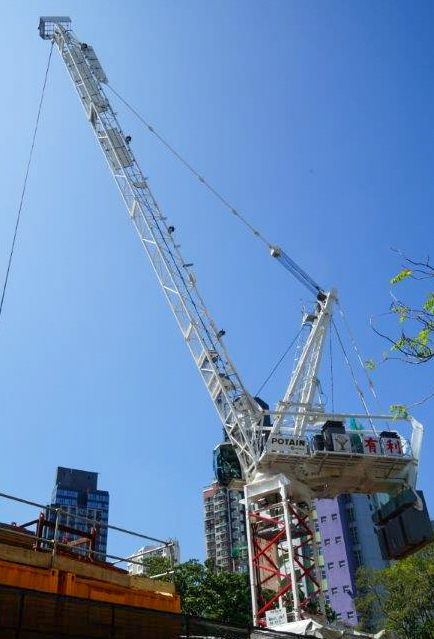 Constructing any high-rise building in central Hong Kong poses challenges in terms of space limitations. 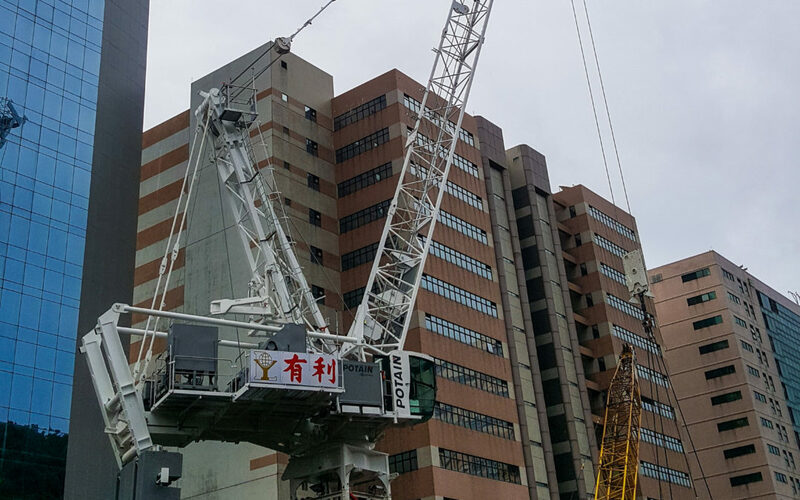 So main contractor Yau Lee Building Construction and Decoration opted for the Potain luffing jib which has both the compact operating capabilities and capacity to handle the work.